HikaShop is one of first Joomla eCommerce extention we recommend you use. This is a native E-Commerce extension for all versions of Joomla which allow you to have a full-flegded online shop on your Joomla website in minutes. You can manage your store through a wide range of marketing tools and powerful statistics displayable on your HikaShop dashboard. Another Joomla! 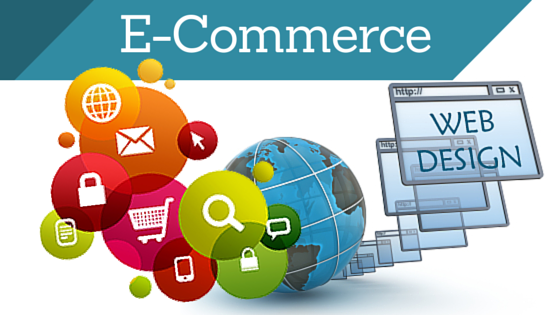 eCommerce Extention To Build Shipping Cart Websites that you should not ignore is VirtueMart. VirtueMart is a highly configurable and customizable multi-language shopping cart solution for Joomla 2.5 and 3. Introduce EShop! A powerful and responsive Joomla shopping cart extension. It comes with many excellent features, user friendly and easy to customize. So you can easy to install or add your products, enable built-in modules, payment plugins, shipping plugins and you are ready to start accepting orders. Check out its features by clicking the link below! This is J2Store – native Joomla eCommerce extension which allows you to create your online store and sell online fast and easy. You can build an awesome online store using just the Joomla articles, use articles as products, define zone based tax rules, create product variants and more. 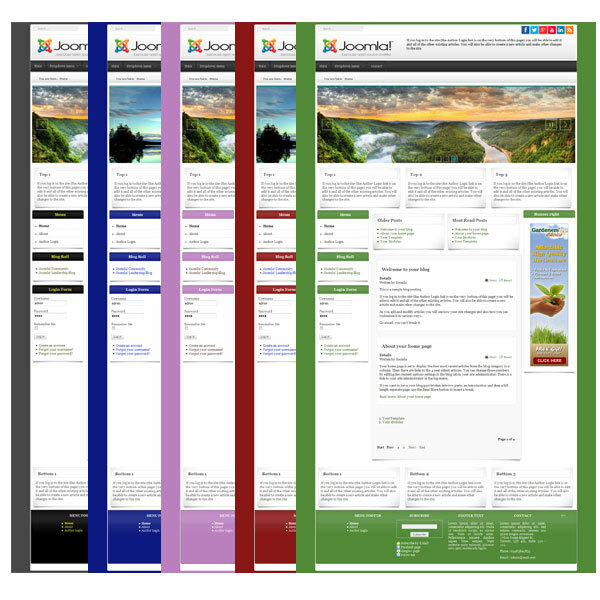 If you’re in need of a donation solution for your site, then Joom Donation is a great shopping cart extension for you. Joom Donation allows you to collect donors information and get donation from them through over 40 online payment gateways such as Paypal, Authorize.net, Stripe, Eway, Moneybooker etc. Membership Pro comes with many useful features that allow you to create and sell subscription plans, it allows members subscribe for these plans and then give these subscribers access to restricted resources (articles, K2 items, videos, documents…) on your website… This is a powerful Joomla eCommerce extention for building shopping cart website that you should refer. PayPlans is a nice Joomla eCommerce extension for you to create an exceptional membership system for selling your services online & provides automatic subscription and effortless billing management. This is a 100% Open-Source Membership Software. ccInvoices will help you to build a sucessful shopping cart website with the most user friendly Joomla invoicing extension, create and manage PDF invoices directly from the administrator of any Joomla! website.